Bright light reddish orange color. 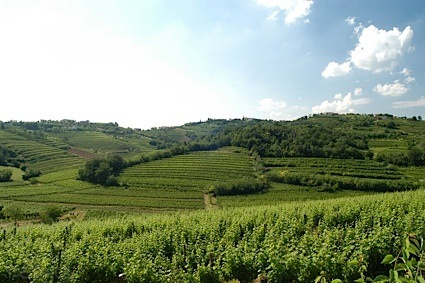 Lively, fruity, earthy leesy sweaty aromas of strawberries, ripe meyer lemons, garrigue, and saddle sweat with an vibrant, dry medium-to-full body and a peppery, subtle, medium-length finish with fruit, earthy tannins and no oak flavor. Crisp old world grenache flavors that are nicely integrated, a Rose for light appetizers. Bottom Line: Crisp old world grenache flavors that are nicely integrated, a Rose for light appetizers. 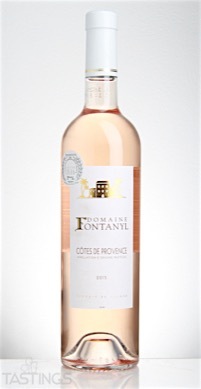 Domaine Fontanyl 2015 Rosé, Côtes de Provence rating was calculated by tastings.com to be 89 points out of 100 on 5/3/2016. Please note that MSRP may have changed since the date of our review.